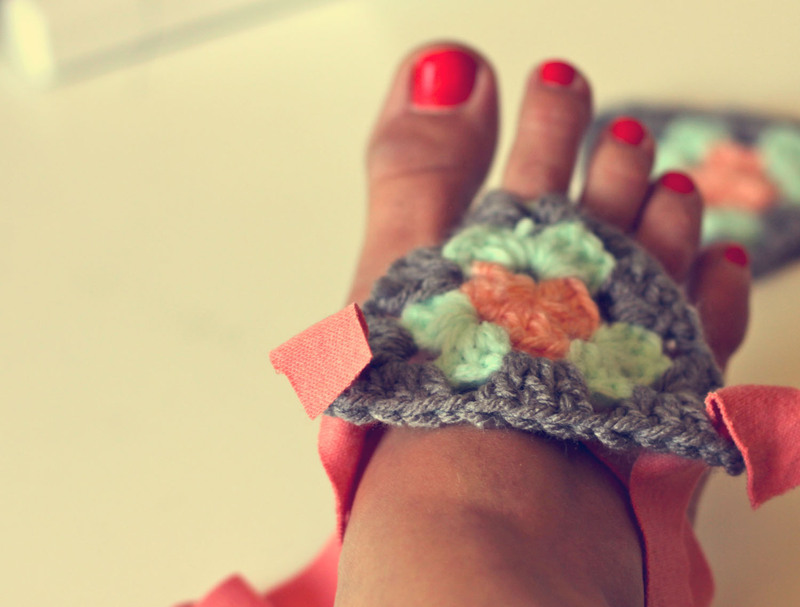 I saw these cutie pie crochet foot ties at free people and thought they were so fun. I don't knit or crochet so today, I've teamed up with Rebecca ((who also lives here in Boulder!)) 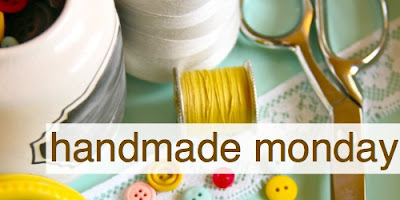 for a tag-team Handmade Monday! 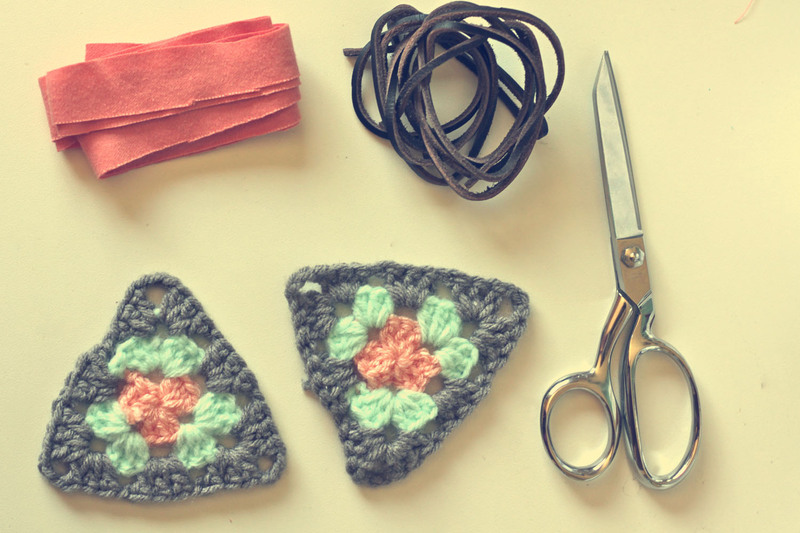 Click here to head to her blog & read the first part of this tutorial as far as making the triangular granny square needed for this tutorial...and then come back for the completion of your project :) Okay? OKAY! Place your "little piggy that stayed home" through the top loop. Place the tie underneath the triangle and then pull through UP the bottom/side loops. Tie around your ankle and repeat on other foot. 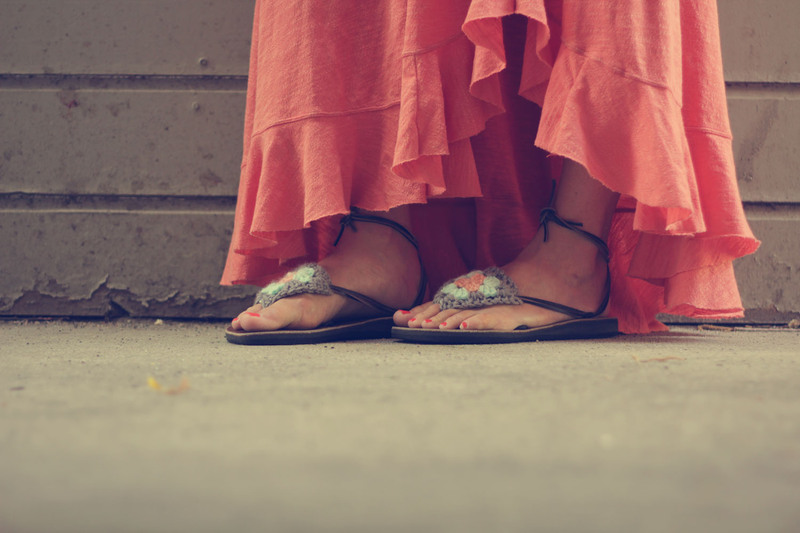 Dance around outside barefoot. 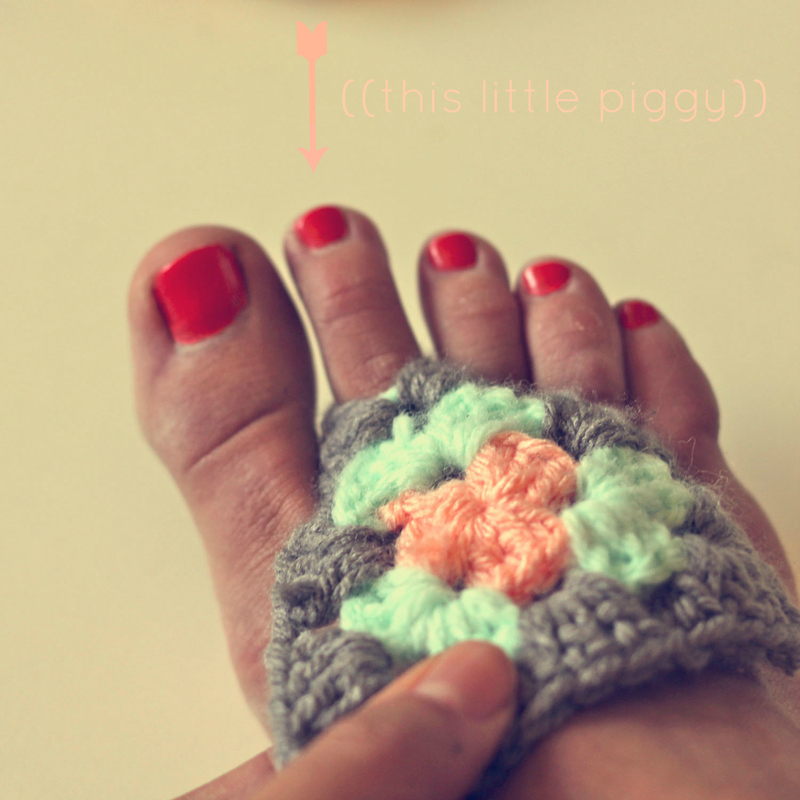 Your feet are styling! ((options)) crochet a "chain" for the ties // make using a crochet string vs. yarn // braid long strips of fabric to use as the ties // use any color combination your sweet little heart desires! I hate the new blogger! But these are super cute! LOVE them with the Sseko's! Well. You really have done it all now! These are so stinking cute!!!!!! Great idea!!! 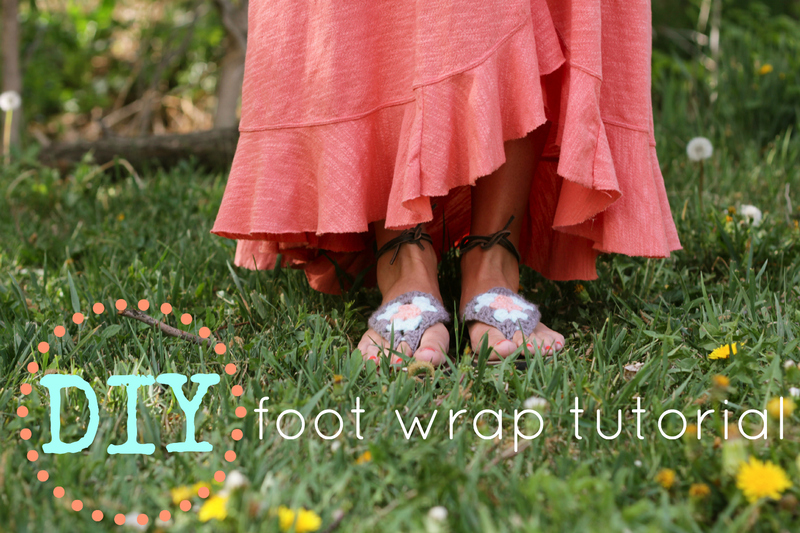 How divine–and so perfect for running around beautifully barefoot! How darling are those! And you look so, SO pretty! Love that skirt on you. What a fun idea for Ssekos! I can't wait to try this with mine this spring. Thanks for sharing. Sooo cute! Visiting from Manzanita. What a great idea! I love your DIY!! 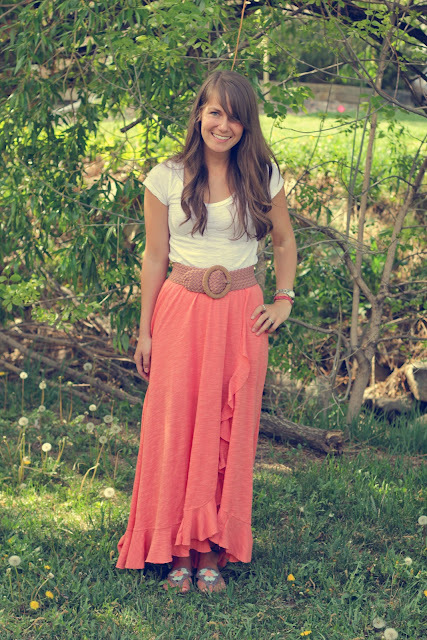 I love this coral maxi skirt and those sandals are awesome! Thanks for your nice comment on my blog, too. You have lots of great outfits! Super cute! I think I might give it a try! Also, we might be foot twins.lol! Ooooh super cute! 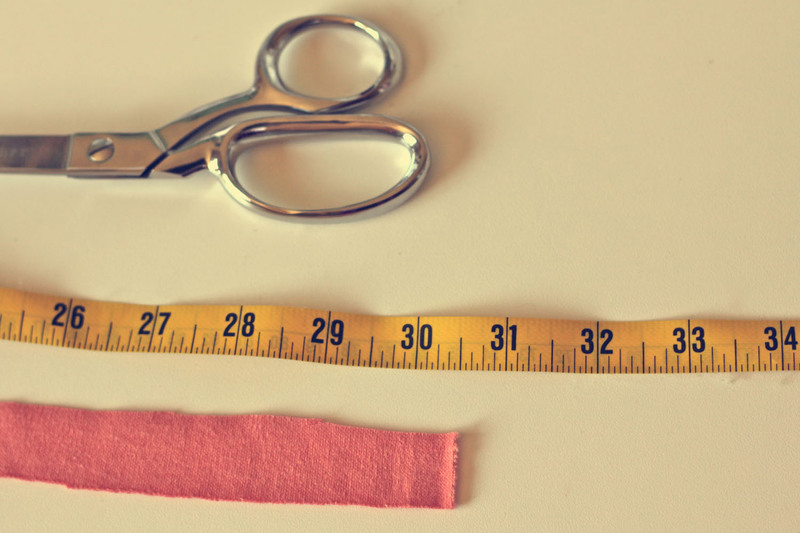 And I love your skirt, is that one you made or no?